A versatile, high performance shape for the masses. Featuring a slightly fuller outline and a more neutral feel than the standard high performance shorty, this shape is a little more accommodating when you’re driving off the front foot for speed in sub-optimal conditions. 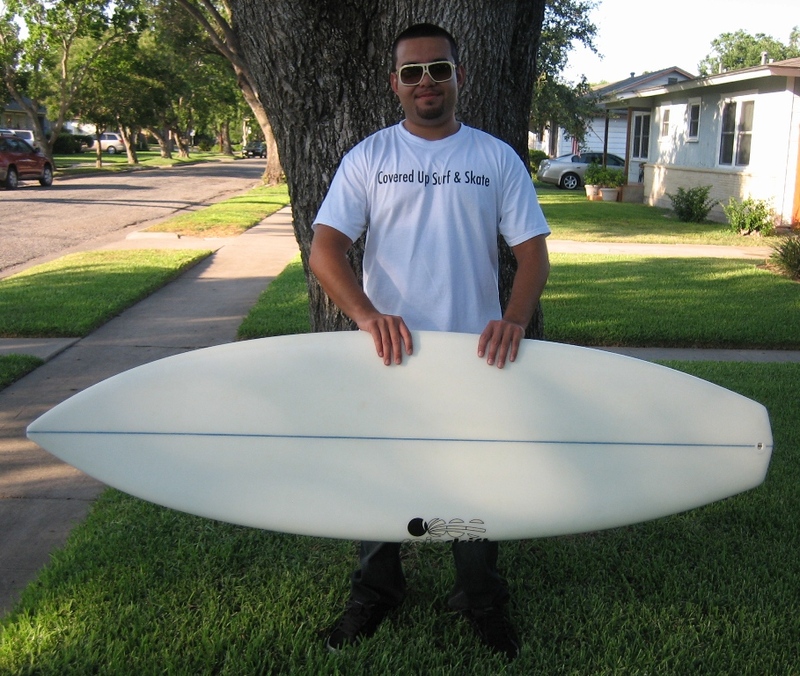 Like our rocket fish, this board is designed to excel in typical daily conditions on the Third Coast. Available in a variety of tail shapes and fin set ups.